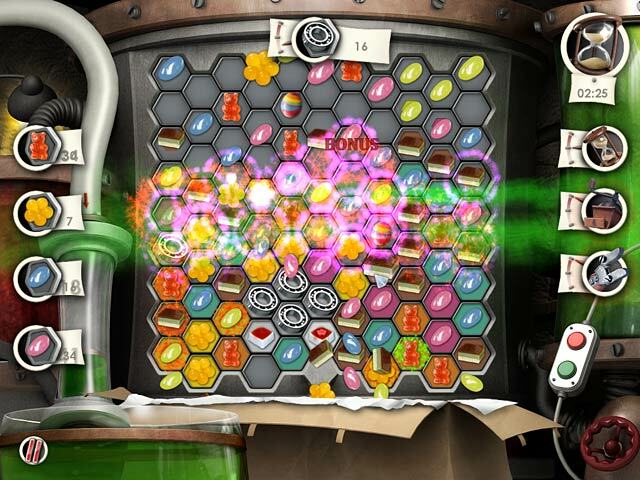 Help a recent college graduate, Cathy, save her Grandpa`s Candy Factory in this fun and exciting Match 3 game! 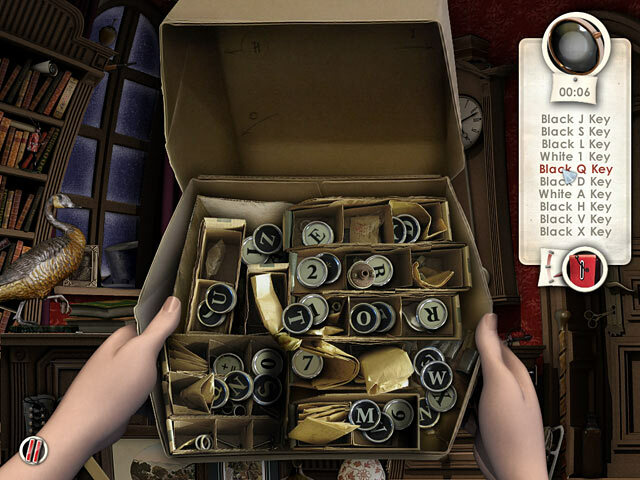 Satisfy your sweet tooth as you work through the whole production process and explore the huge factory. 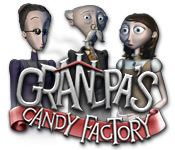 Make mouth-watering candies, fantastic fruit cakes, precious pastries, and much more as you attempt to bring Grandpa`s Candy Factory back from the brink of bankruptcy and take over the family business.